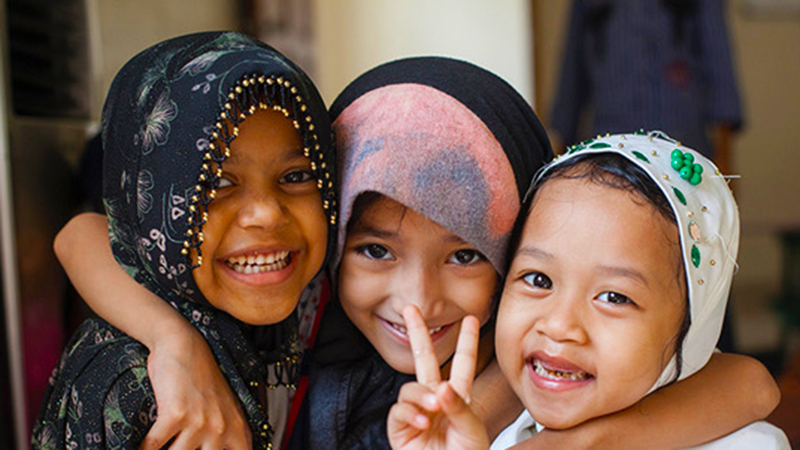 Our colorful little school based in Selayang currently provides daily lessons in Bahasa Malaysia, English, Mandarin, Arabic, Science, Mathematics, Islamic studies, sign language, vocational training classes and other fun learning opportunities for all our children! We believe in building a curriculum based around practical knowledge and living skills while allowing our kids to enjoy the same Malaysian education experience our teachers had growing up. 9-5, 85 kids, 6-16, 6 classes, mondays to fridays. Our early education program emphasizes on learning through play, interaction and expressive thought. To accomplish this, we work alongside different partners across the country to ensure that more children are given the education, safe spaces, and resources they need to have childhoods free from fear. Children aged 2-6 build and develop themselves as they learn through play and exploration. Therefore, our classrooms are set up in such a way that encourages active exploratory learning. our own curriculum – Practical Life, Sensorial, Language, Mathematics, Science and Culture and Art.